Three historic databases offer details of the Civil War experience at a community and individual level. These databases allow researchers interested in the Civil War in this border region to view newspapers, soldier records, and personal reflections from the period. The Historic Newspaper Database includes more than 7,000 articles from contemporary area newspapers that examine the Civil War at the local level. Covering the years 1859-1868, these articles describe young men going off to fight, women volunteering in local hospitals, African Americans searching for liberty, and people struggling to hold families and communities together. Full scans of most articles are available. At present, twelve newspapers are included. The Civil War Soldier Database provides a glimpse at over 4,000 men and boys from the region who fought in the war, including African Americans who joined the Union cause. The database identifies the unit each fought in, their enlistment date and place of enlistment, and more details about their service. 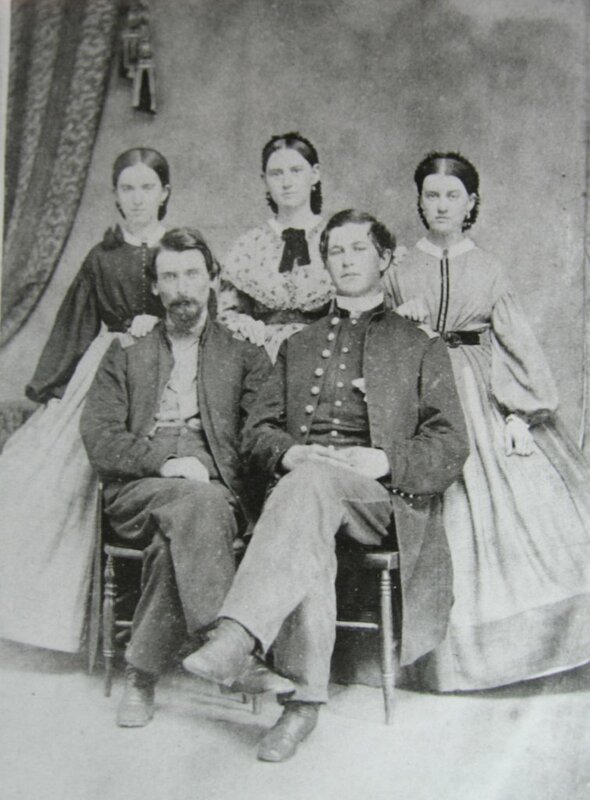 If you have a photograph or information about a local Civil War soldier, and would like to post it here, please contact us at catoctincenter@frederick.edu. The Letters, Diaries, and Memoirs Database records the words of individuals who experienced the war both on the lines and behind the lines. The entries in this database describe battles, military camps, the countryside through which soldiers marched, the attitude of civilians, and the emotions of war. Examine these records for a personal view of the war in this border region.